Your kitchen and bathrooms are some of the most-used rooms in your home—both by your family and guests. 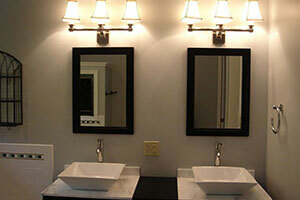 You want these rooms to provide comfort and usability, and to reflect your sense of style. 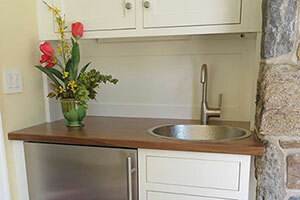 It may have been years since you last freshened up the look of your kitchen or bath—if ever. 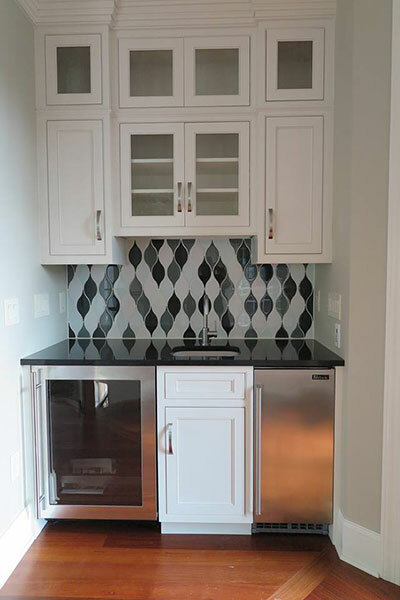 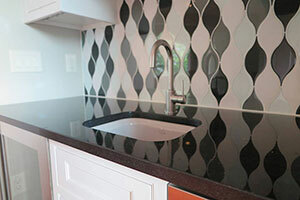 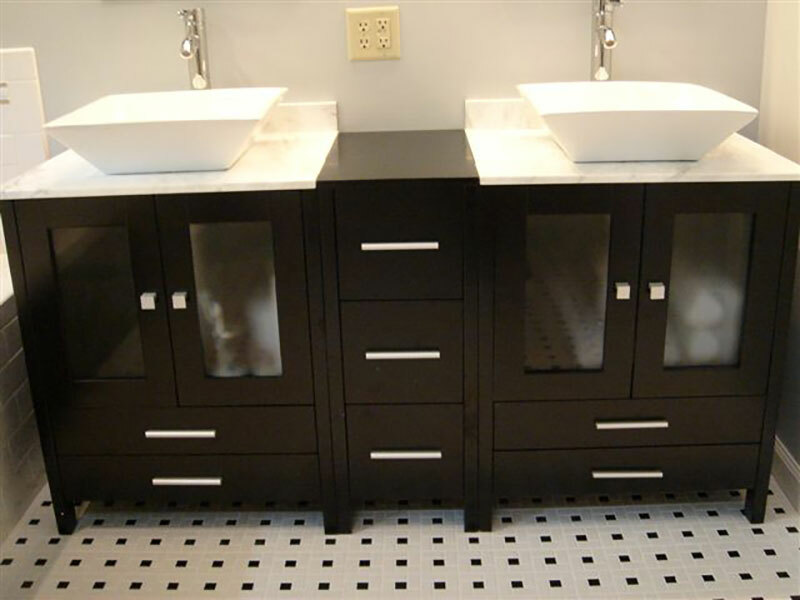 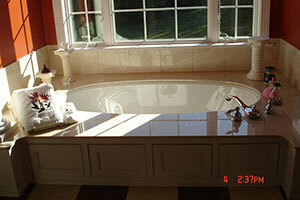 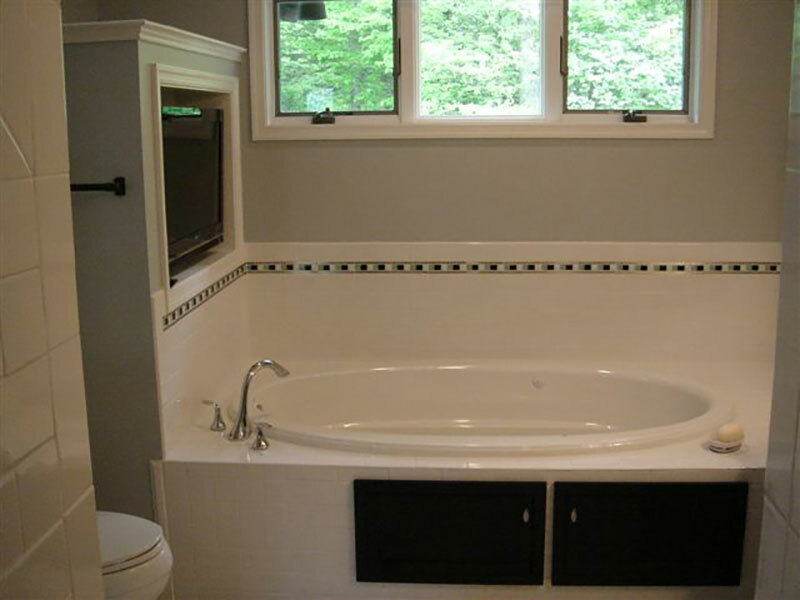 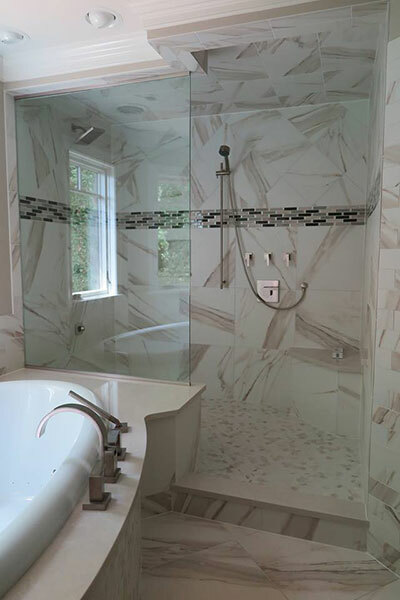 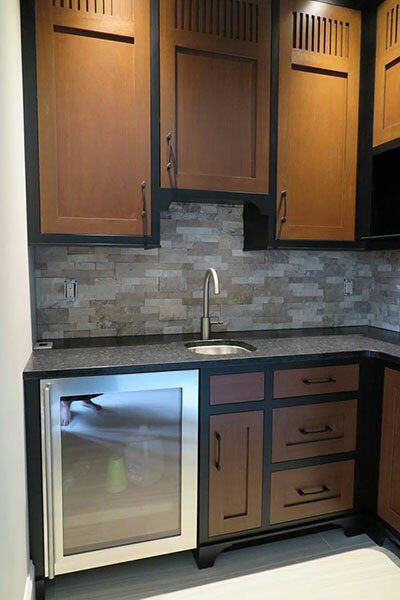 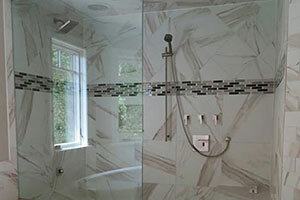 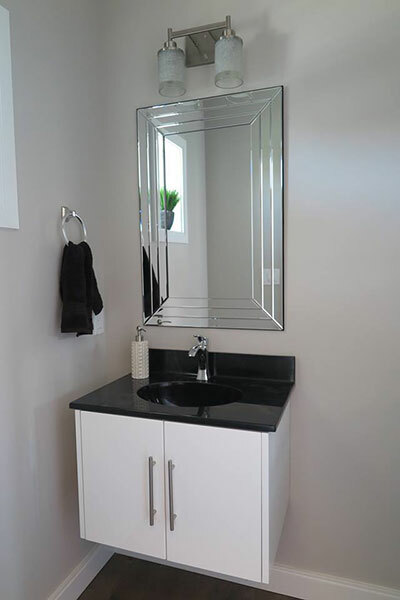 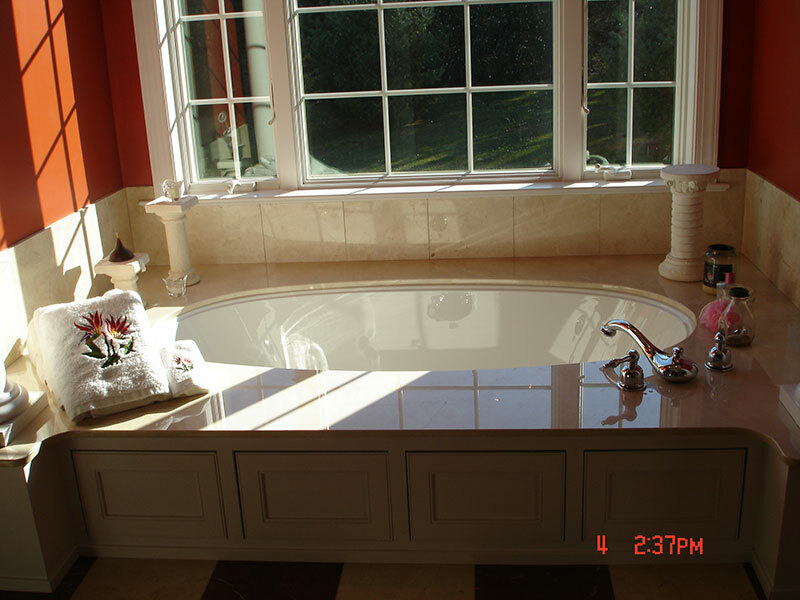 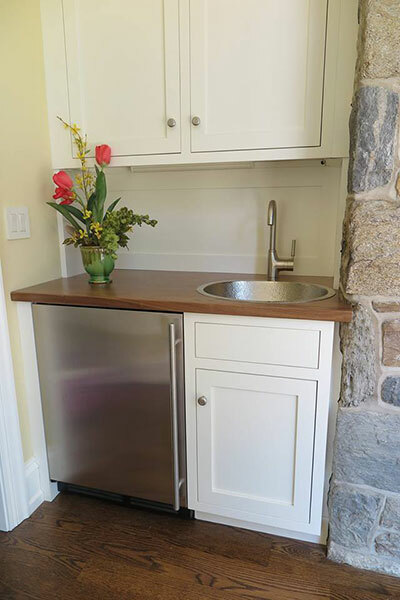 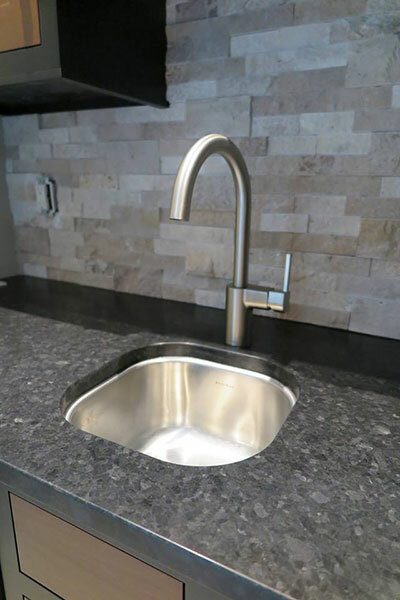 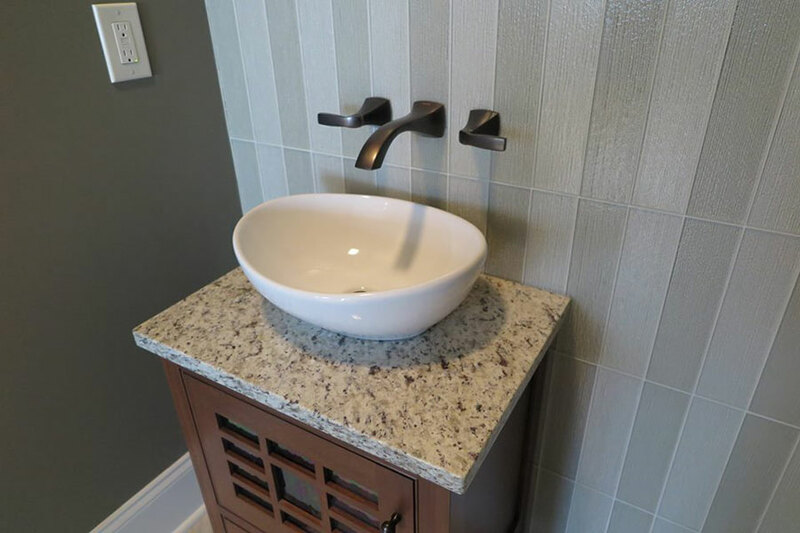 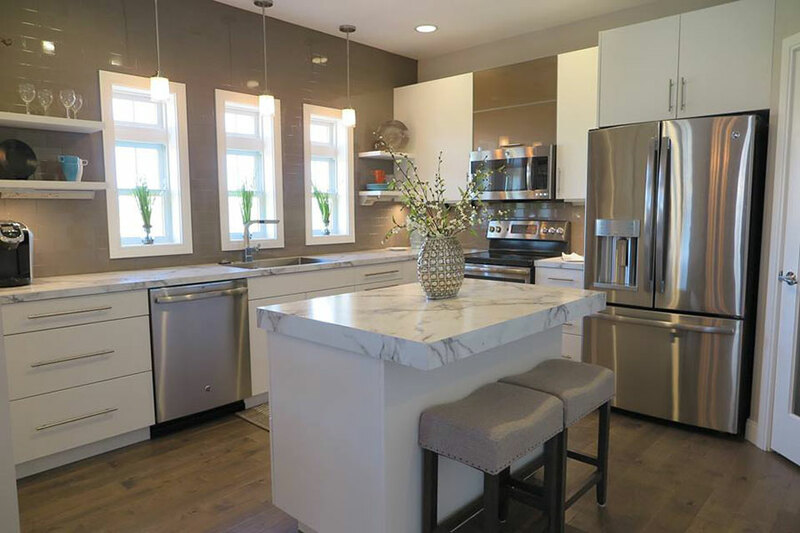 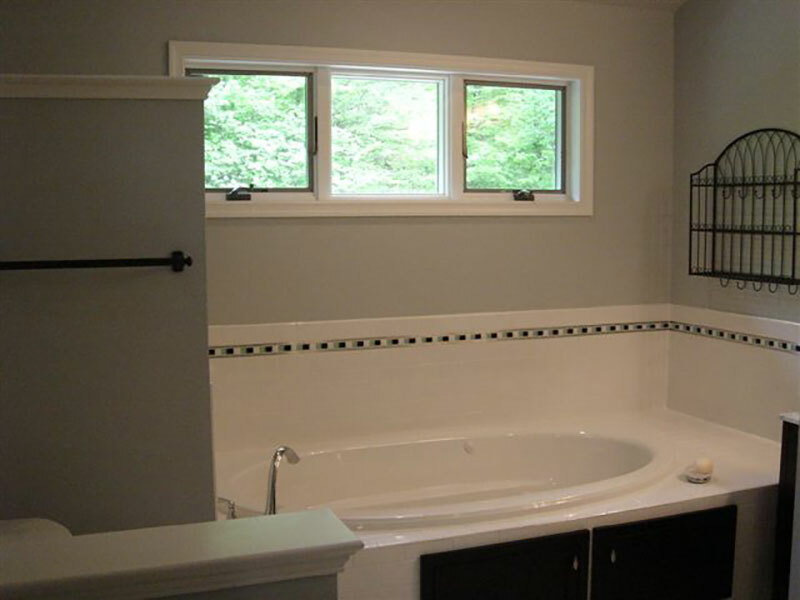 At Cocalico Plumbing & Heating, we can help you re-imagine your kitchen or bath. 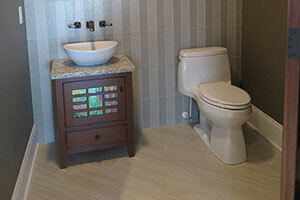 Our showroom features sample fixtures and catalogs from top manufacturers. 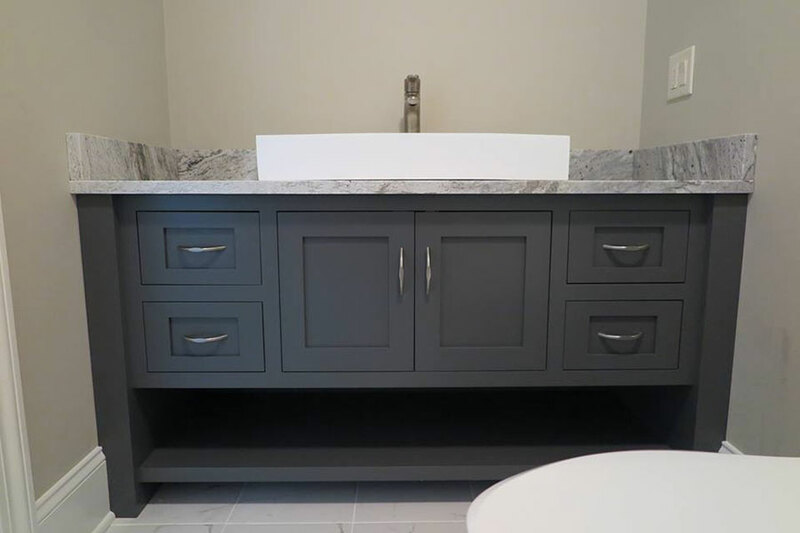 Our knowledgeable showroom staff and designers will answer questions, show you options, and walk you through your custom bathroom or kitchen remodel plans. 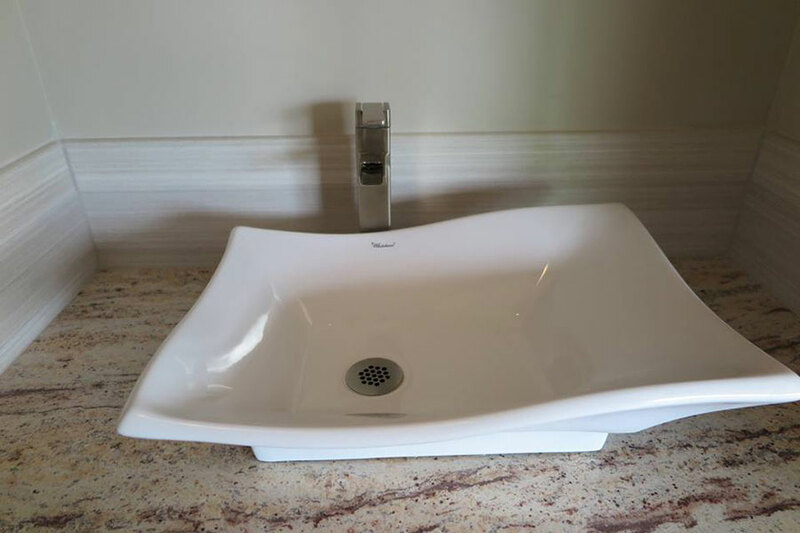 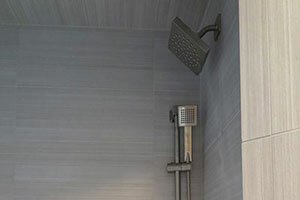 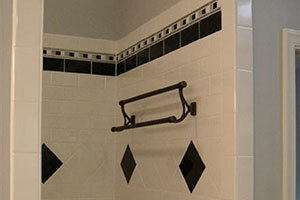 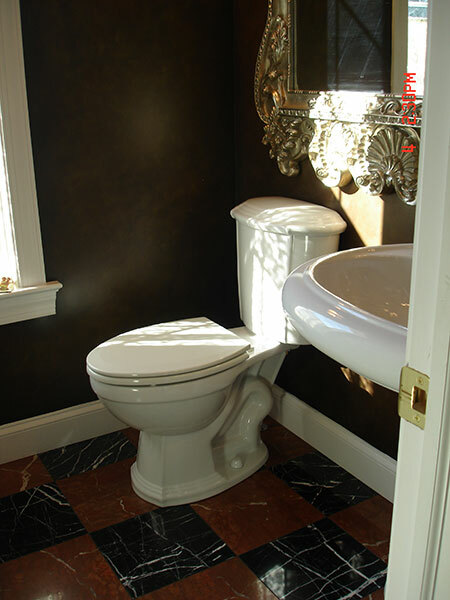 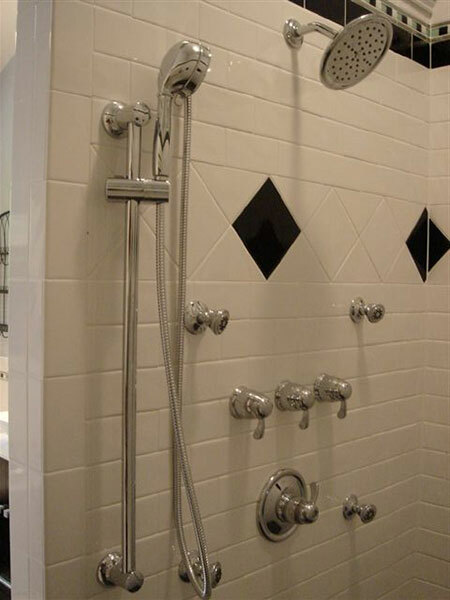 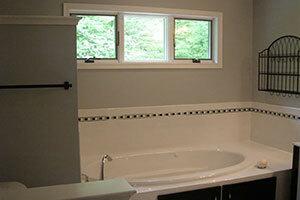 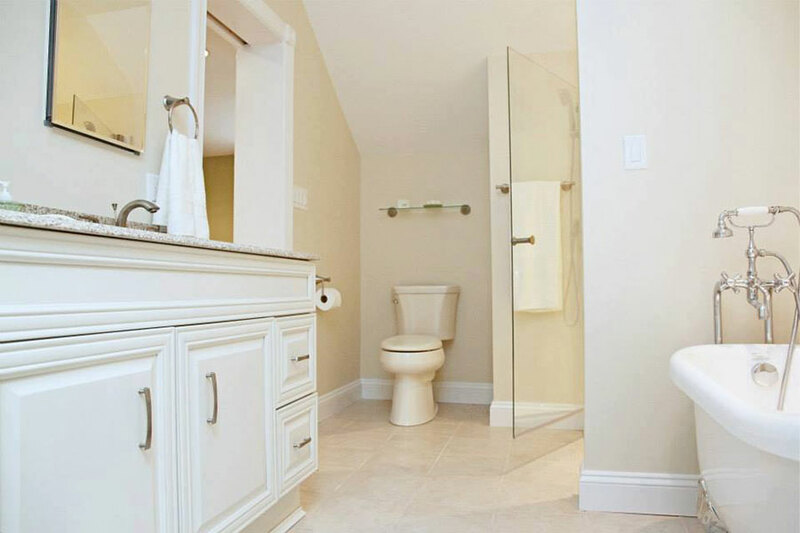 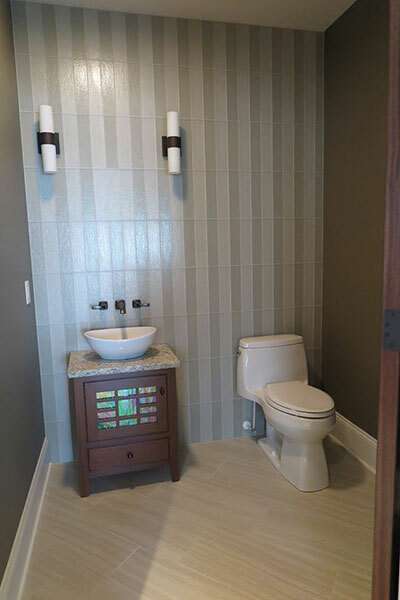 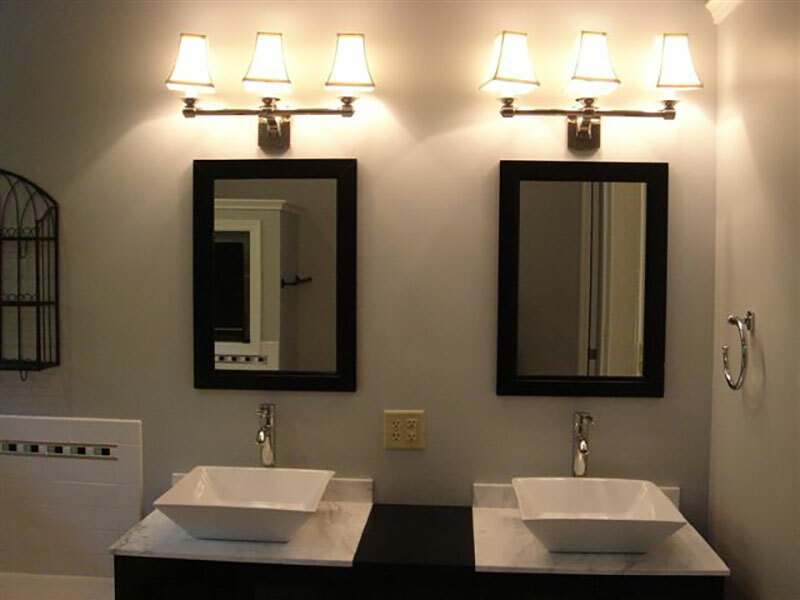 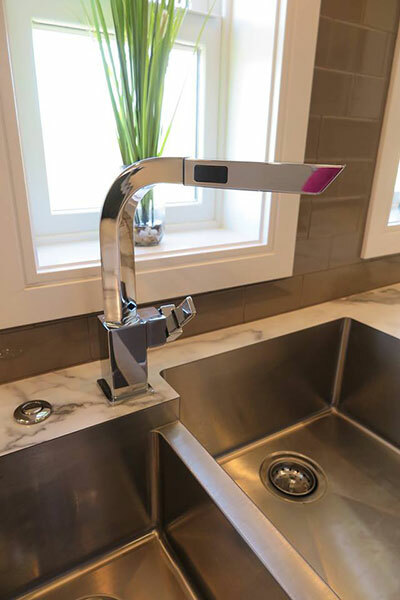 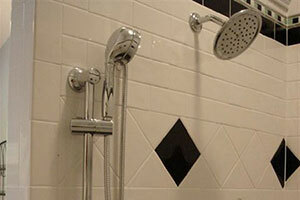 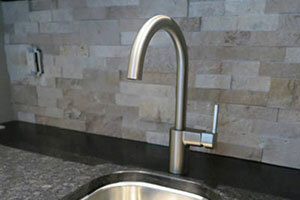 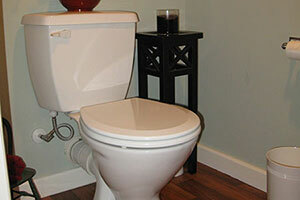 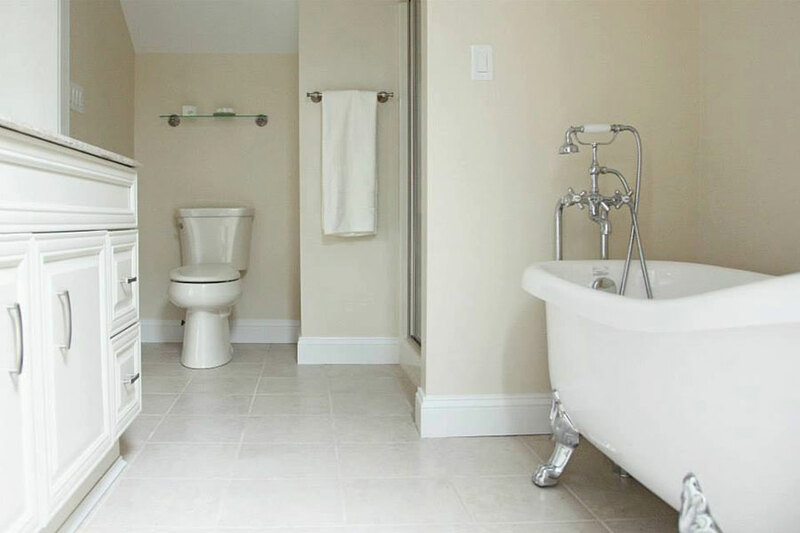 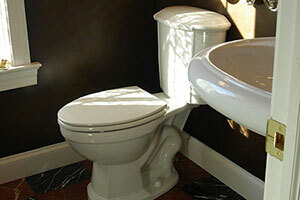 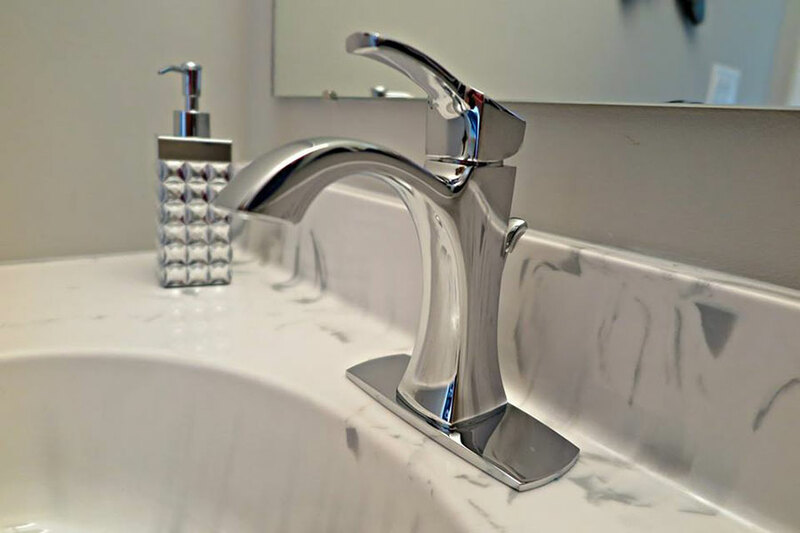 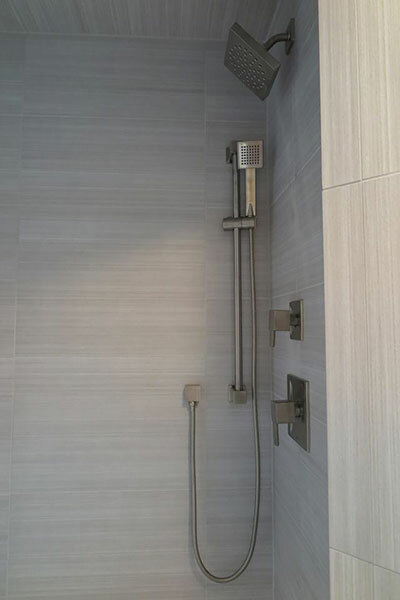 Our experienced plumbers can then install the fixtures and features quickly and properly. No matter your style, budget, or size of the project, we can help you create the room of your dreams. 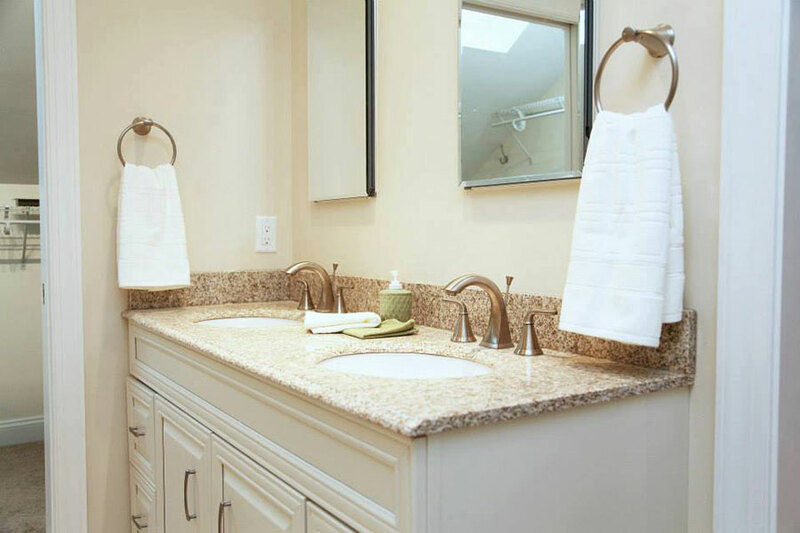 A complete remodel of a bathroom or kitchen can be expensive; however, with just a few key upgrades, you can increase the comfort level and usefulness of the room. 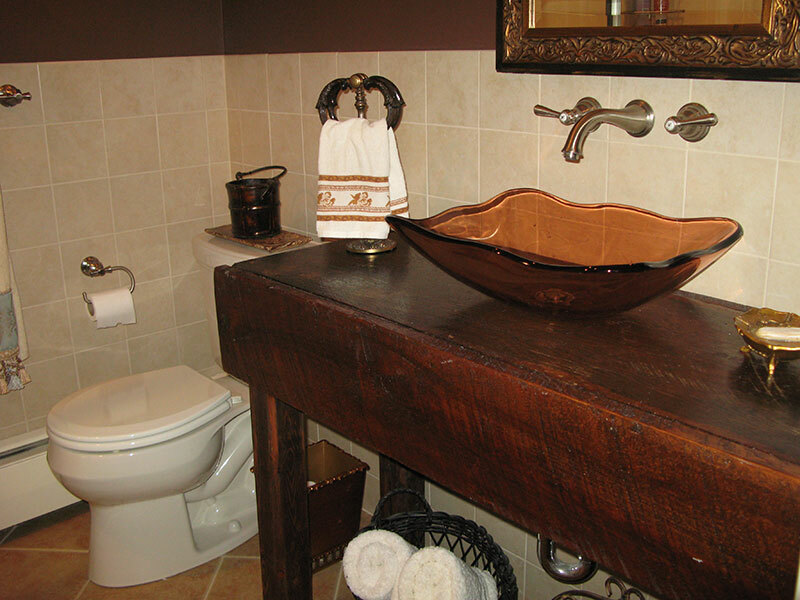 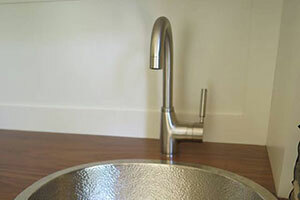 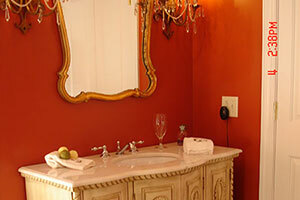 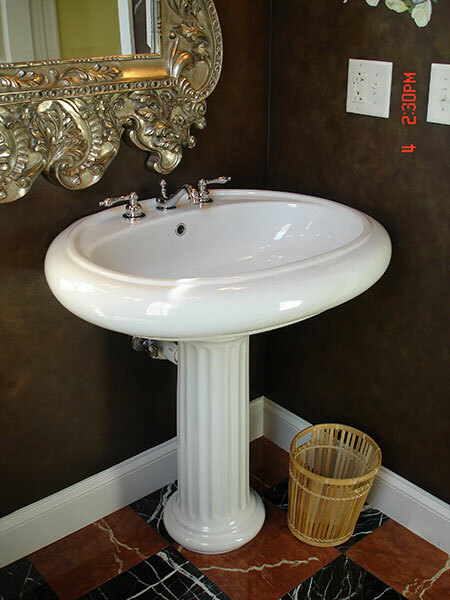 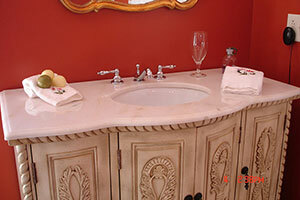 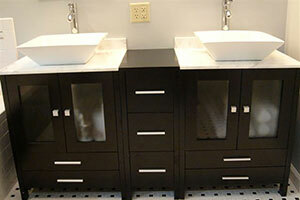 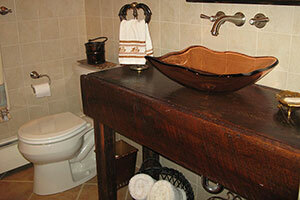 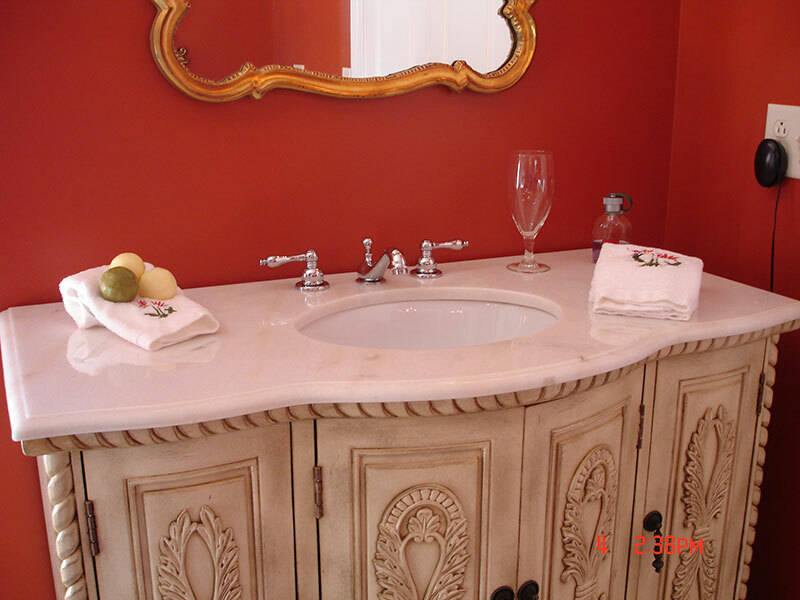 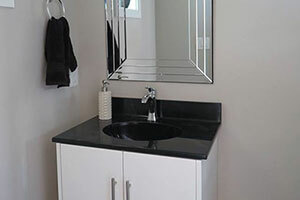 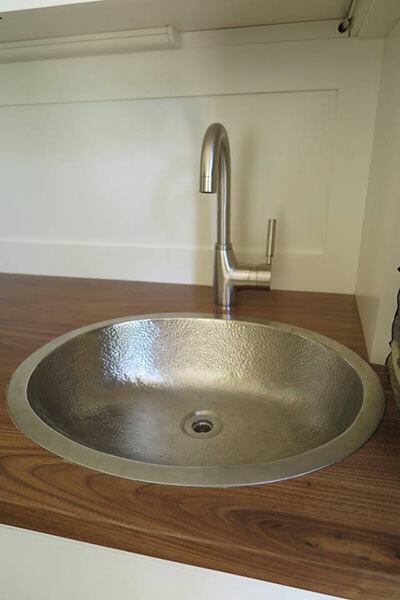 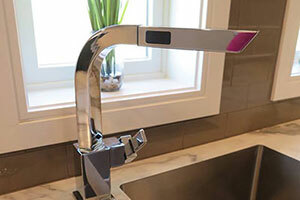 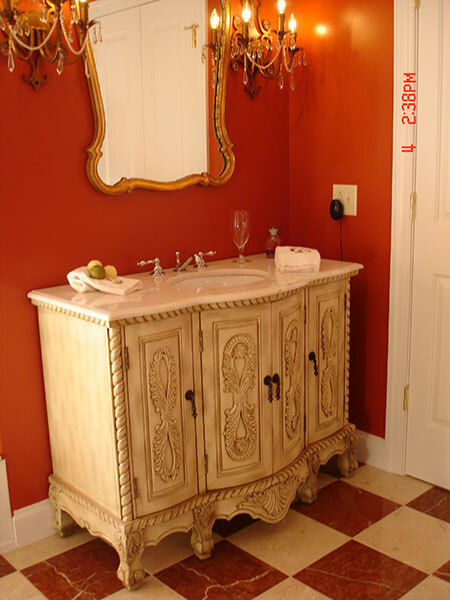 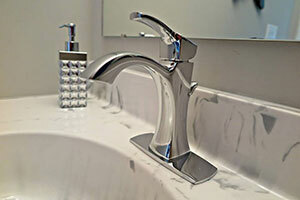 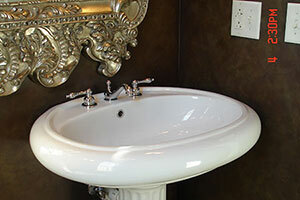 A new fixture or sink can greatly improve the room’s look and style. 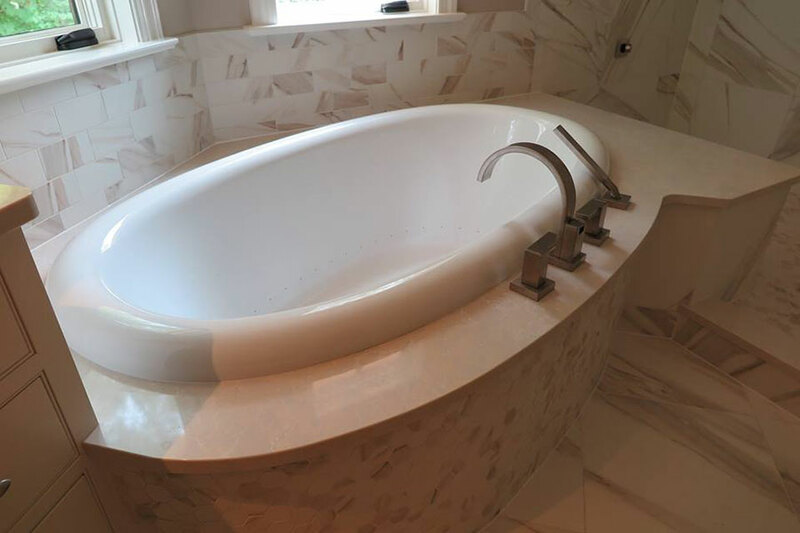 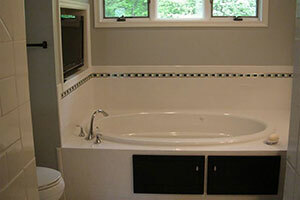 Upgrades to the bath or tub can make the bath more relaxing. 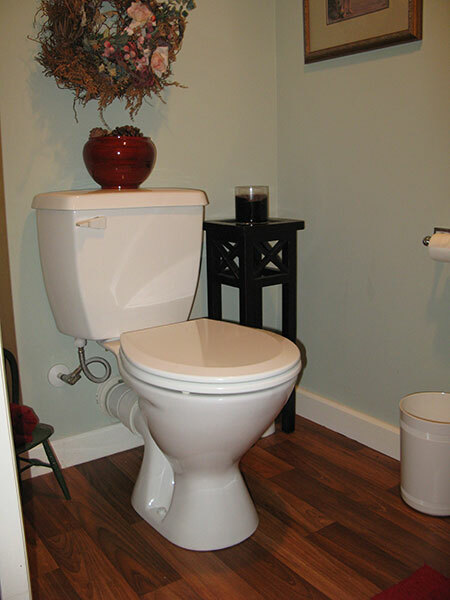 And high-efficiency toilets and showerheads can decrease water usage, lowering your utility bills while promoting water conservation. 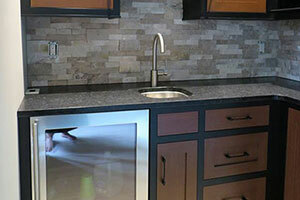 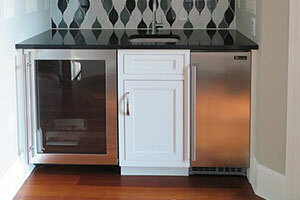 No matter your budget, there are improvements you can make to the look and functionality of your kitchen or bath. 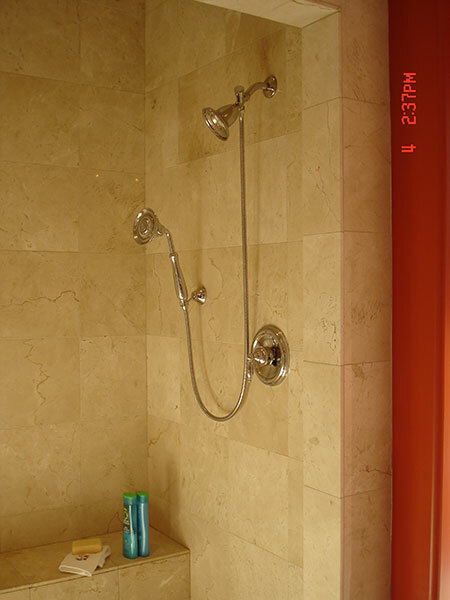 Please select an image below to view larger. 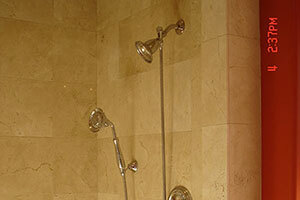 Friendly and professional starting at the initial phone call to the free quote to the install. 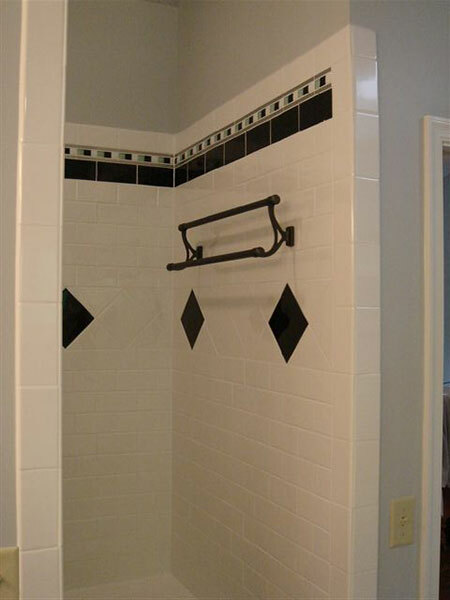 — Megan N.